Even though he believes that it’s near impossible for some of those mods to run on the 360, let alone lower end PCs, it doesn’t mean he doesn’t want to try and share some of the amazing content that’s out there, “The coolest thing we could ever do would be to take something that was made by the community and share it with everybody – including Xbox 360 owners. 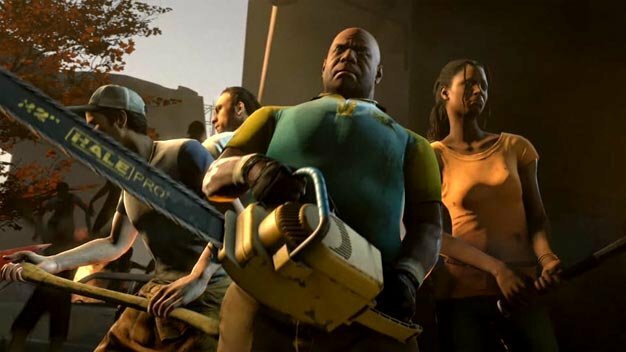 How that happens and what work needs to be done is a little bit complicated.” Who knows what mods he has in mind but he did say, “We’ve talked with some of [the modders] about that issue, we’ve talked about maybe working with them, maybe after Left 4 Dead 2 comes out.” So with that quote planted in our brains lets start thinking about what mods might be heading to a new console home. Garry’s Mod anyone?